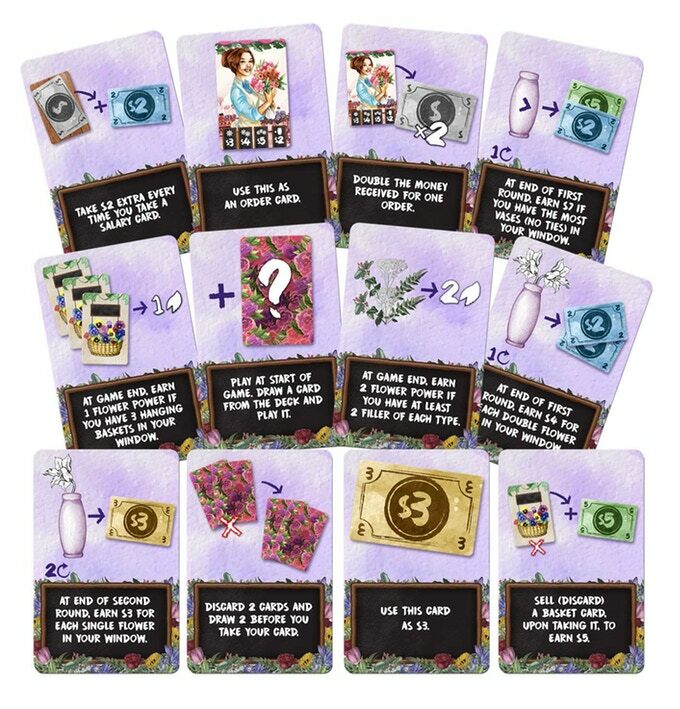 The Little Flower Shop is a light card drafting/set collection game where players have 3 rounds to earn the most flower power by filling their shop’s window with beautiful bouquets. 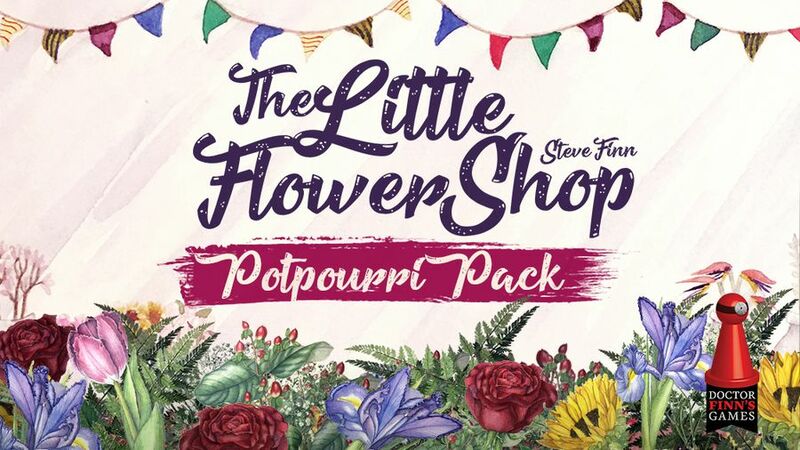 The Potpourri Pack is an expansion that adds 12 potpourri cards that give you extra opportunities to earn money and get those precious flower power points. If you don’t have a copy of the game or are looking to pick up other Dr. Finn games, you can add many of his titles on as part of your pledge. This campaign is only running for a few more days so if you like beautifully illustrated, light games, make sure to check out The Little Flower Shop Potpourri Pack on Kickstarter here. Ok so I actually liked the original Tremors movies and I am shocked to see grabboids kinda making a comeback with Renegade Games’ Terror Below. 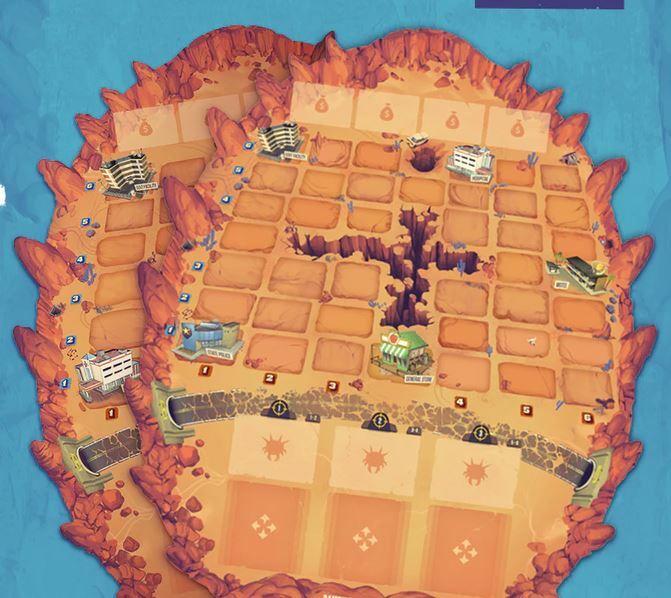 In the game you and your fellow players are the death-defying minions of the government looking to collect up eggs of monstrous tunneling worms. Attracted by any little sounds, the worms are no pushovers. You’ll need to use distractions to lure them away from their eggs lest they try to eat your truck. I’m delighted by this theme and the gameplay looks pretty interesting as you can absolutely lure the worms towards your opponents. I suspect hilarity will ensue as everyone scrambles to bait worms back and forth while keeping their grenades handy just in case they end up on the menu. Dig up more details on Terror Below here on Kickstarter. The people behind Monikers are at it again, inventing clever party games to keep big groups laughing and having fun. Their newest design is Wavelength will challenge players quick thinking and abilities to read their friends. During the game, you’ll play on teams where 1 player acts as the Psychic. They need to help their team figure out where on a dial the bullseye is. The psychic will draw a card with a pair of words that represent two ends of a spectrum and then must give clues which tell their team that indicate which way they should turn the dial. The closer the dial is to the bullseye, the more pints you get. The other teams can join in the fun by betting to which side the bullseye is to the team’s guess. I like party games that don’t need to rely on “adult” humor to have a good time and Wavelength seems like it will lead to a lot of frantic moments and laughs as you desperately try to get your teammates to get on the same…page. 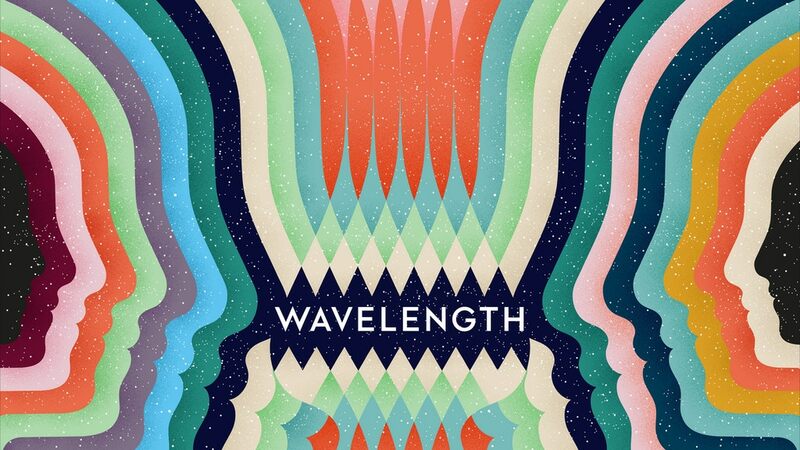 You can learn more about Wavelength by reading my mind or by checking it out on Kickstarter here! Few games let you play trolls as the good guys. In The Hall of the Mountain King you play leaders the troll clans looking to reclaim their caves in the mountains heart. 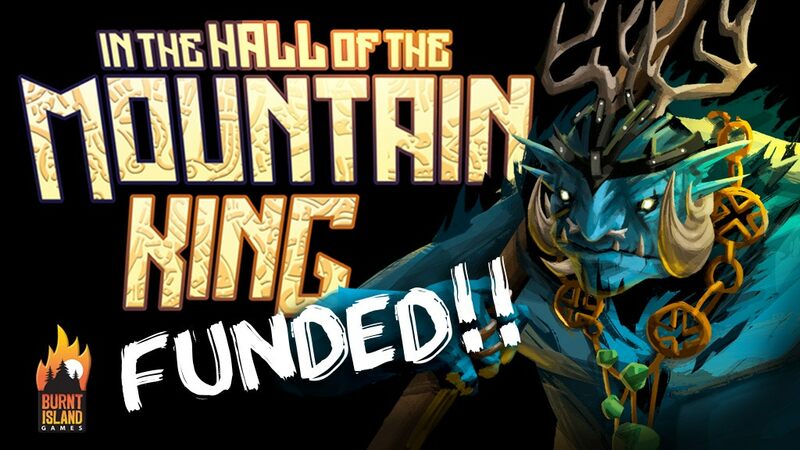 You’ll be tunneling, casting spells, recruiting trolls, and dedicating great halls to earn points and potentially be crowned the Mountain King for your efforts. This area control/route-building game has a clever cascading production mechanic where newly placed workers will activate the ones below them creating a ripple effect that can net you a hefty amount of resources. Learn more about the deep reaches of In The Hall of the Mountain King on Kickstarter here. Right now the Roomba Song is stuck in my head as I read about Mechanica, a game about building little vaccum robots. In this exciting puzzle game, you’ll need to construct a factory that can produce endless amounts of tidybots so you can rake in the cash. You’ll need to buy improvements and add them to your assembly line to make your factory more efficient. These improvements can be bought from the rotating shop wheel and as a bonus, if any improvements fall into the recycler, you get the bots listed on the tile. 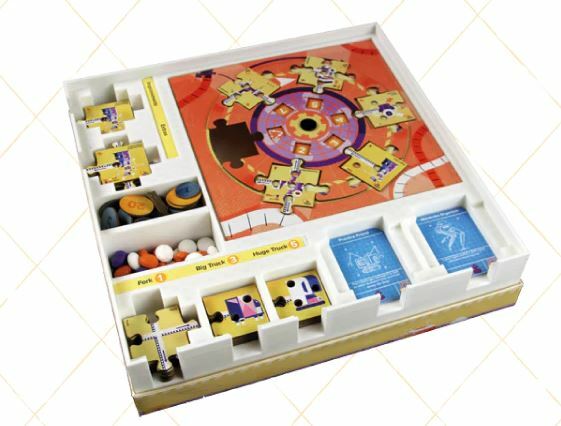 This looks like a fun engine builder with a clever physical design and beautiful, retro-futuristic art. 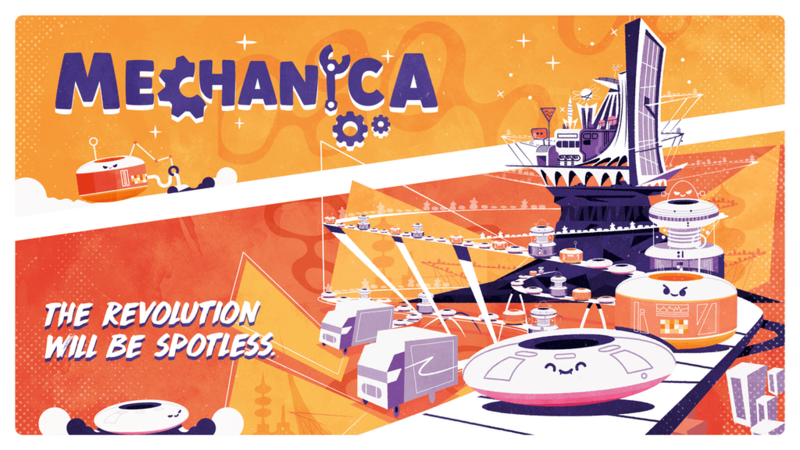 Check out Mechanica on Kickstarter here for more info. The second edition of Board Game Design Advice: From the Best in the World, by Gabe Barrett, launches on February 19th and looks very interesting. I’m also planning to back Big Easy Busking by Weird Giraffe Games. Thanks for the great articles!